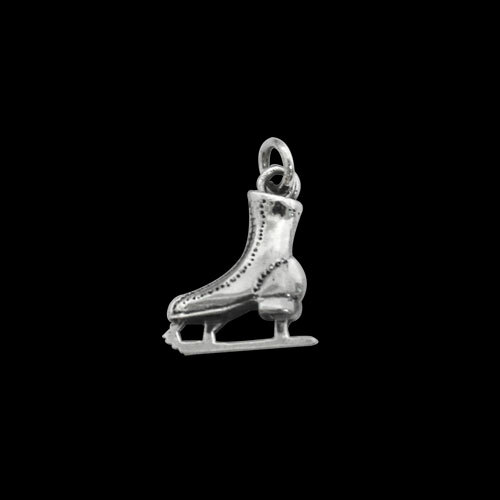 Sterling Silver Ice Skate Charm by Metal Arts Group. Time may pass, but it is the memories we collect and hold onto that last a lifetime. Memories are flashbacks of our life's journey. Each distinctive to our personal perspective, memories create the connection to the places we've traveled and the people we've met along the way. Ice Skate Charm by MAG. Made in USA.